The dad drove behind the girl as she walked. 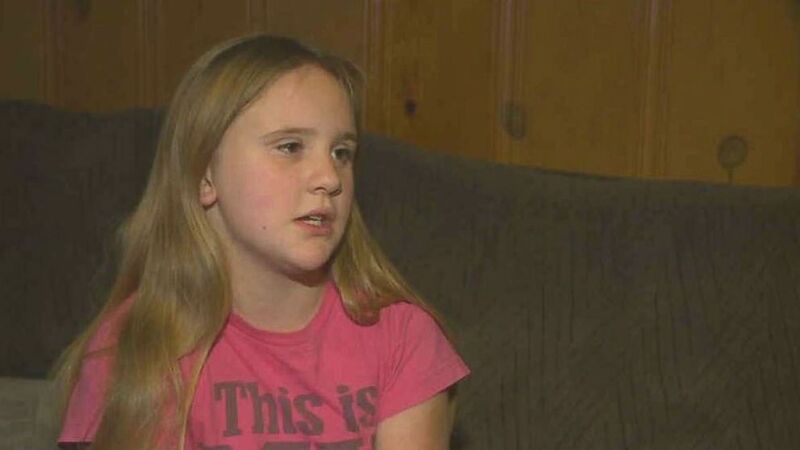 (WTVG) Kirsten Cox, 10, of Swanton, Ohio, was made to walk to school by her father after she was suspended for bullying. 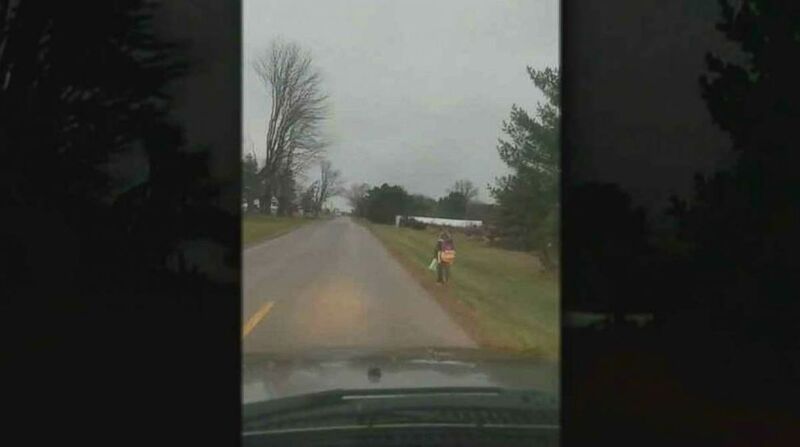 (Matt Cox/Facebook) Kirsten Cox, 10, of Swanton, Ohio, was made to walk to school by her father after she was suspended for bullying.